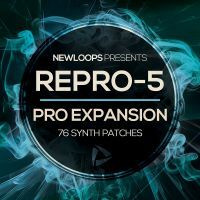 You'll find modern EDM plucks and leads alongside wonky analogue synths, creative sound effects, and huge pads. 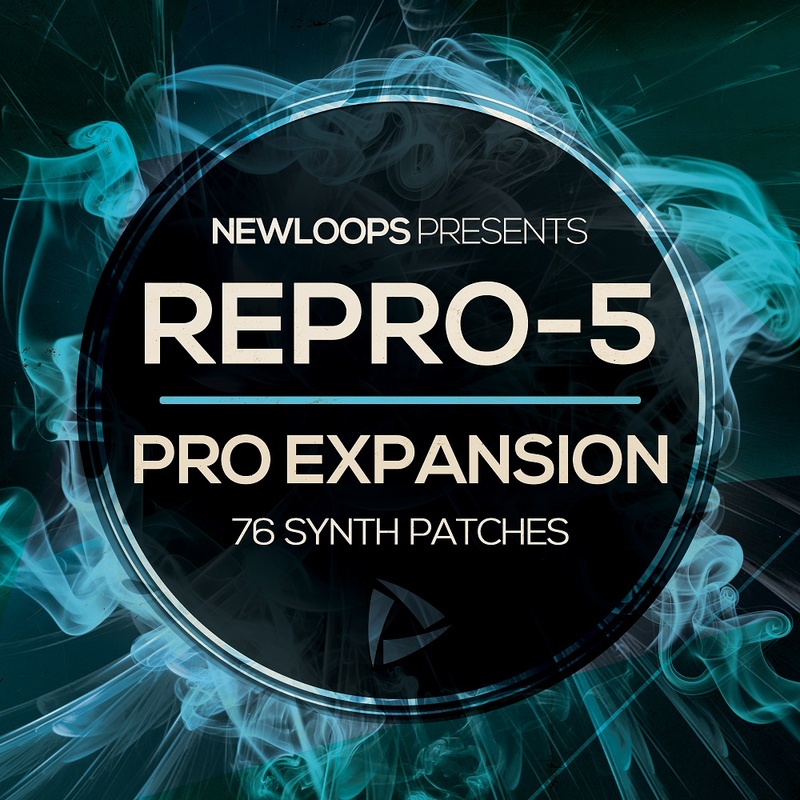 There's a wealth of classic synth sounds and new patches waiting to be explored. Requires U-he Repro-5 version 1 or later. (not included).